When you trade with Renko charts, you see such a cleaner and more neat representation of price movement. 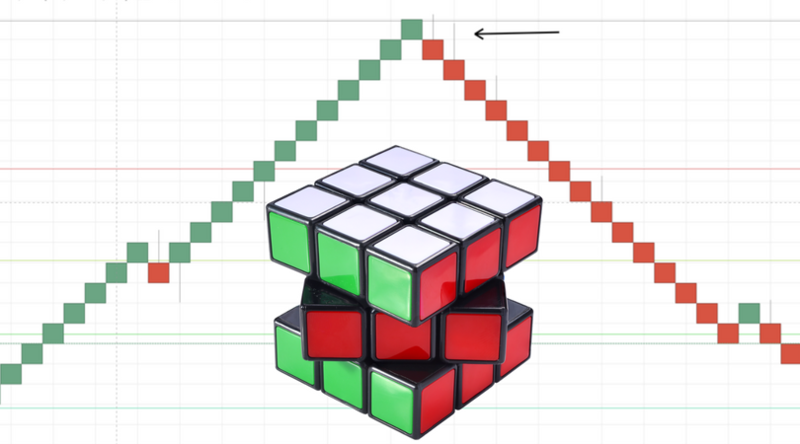 Executing trades with Renko charts ensures that you stay with the trend and you avoid the headaches and stresses that looking at regular charts can give you! Thanks! Let me know if you have some questions!